Collection of photographs of Monaghan Mill and community from the Monaghan Historical Society. Organized by cousins Thomas and Lewis Parker in 1900 and named for their grandfather’s birthplace, Monaghan operated for a century. 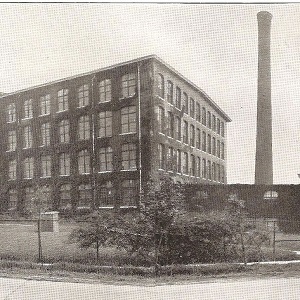 In the 1910s, the Parker cousins left textiles and the Victor-Monaghan Company was formed. In 1946, Monaghan (among other mills) merged into J.P. Stevens Co., Inc. The mill closed in 2001 and the building was then renovated into the Lofts apartment complex.